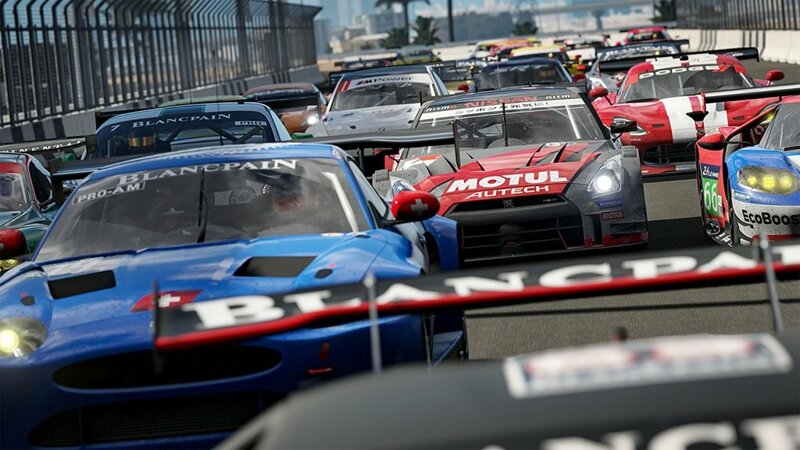 Forza Motorsport 7 is a racing video game featuring over 700 cars and 30 locations . This is the tenth title in the Forza racing series. 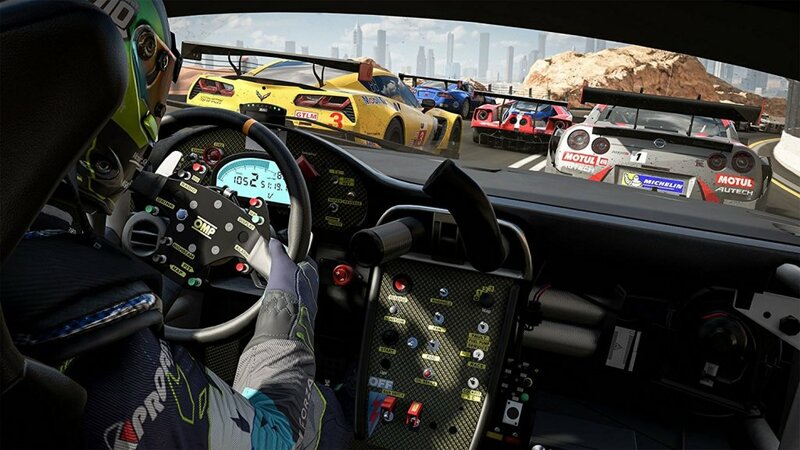 Forza Motorsport 7 features 30 locations including the exciting Dubai Autodrome as a new circuit, and returning with the Mugello Circuit featured in Forza 4. New additions to the game include dynamic weather conditions and customisable drivers. All presented in stunning 4k definition. 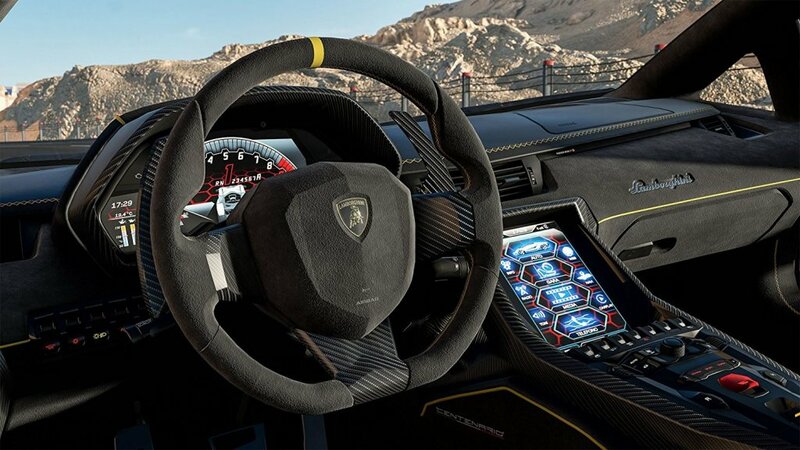 Forza Motorsport 7 has a car list of over 700 cars, it has the largest collection of Ferraris, Porsches and Lamborghinis in the game history. 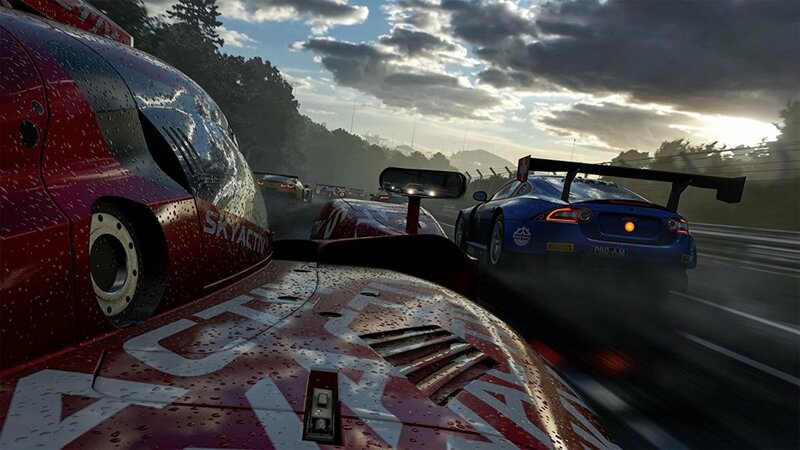 There are 30 racing environments, and Forza’s largest track list. As you race you will find that your races will never be the same twice due to race conditions and weather conditions continually changing. 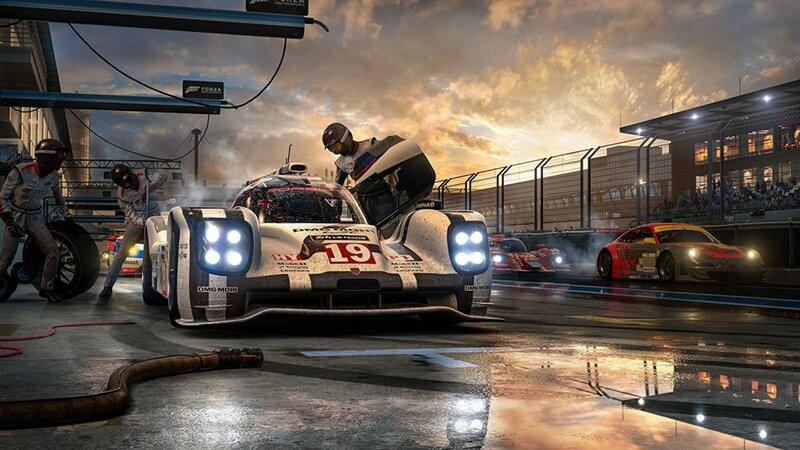 Test your wits and skills enduring extreme varying weather conditions from intense rain and expanding puddles to bad visibility making racing dangerous. Lifelike gaming with camera shake and rattling parts making your game feel true to life. Make the game your own by personalising your appearance.